Irrefutable Health offers acupuncture with Dr Gul Rukh, a qualified acupuncturist and member of the British Medical Acupuncture Society. 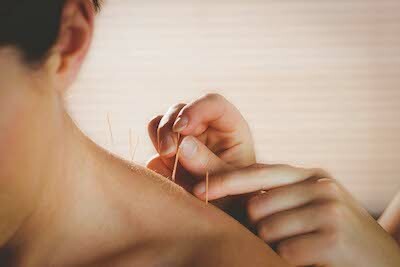 Acupuncture focuses on removing any blockages in your Qi, or energy. Your particular concerns are thoroughly evaluated in consultation with Dr Gul to give an exact diagnosis and an understanding of how to proceed . She’ll begin your personalised treatment plan using extremely fine needles. There’s no need for worry—most people never feel them going in. Many clients report feeling a relief after a single treatment, though it generally takes several sessions for longer-lasting results. Your treatment is individualised to you, and Dr Gul will discuss her recommendations with you to ensure that you feel comfortable starting with treatment. If you have any other questions, we’d be happy to answer them. Contact us today to learn more about acupuncture or to arrange a complimentary 15 minute consultation with Dr Gul where you can try the needles for yourself if you wish.